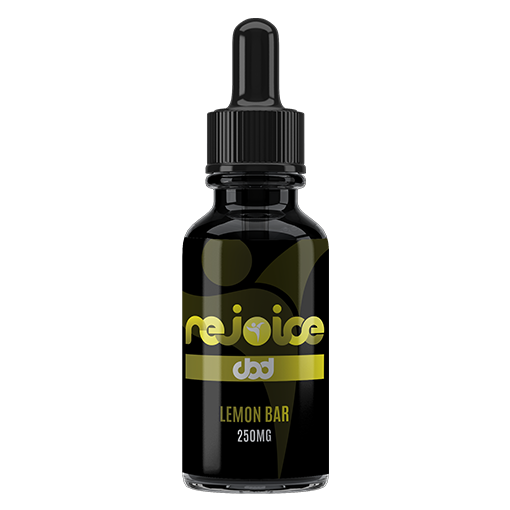 A true taste of your favorite lemon bar with a touch of powdered sugar. Rejoice CBD e-liquids are made with 100% natural CBD and contains 0% THC to provide amazing flavor and maximum results. 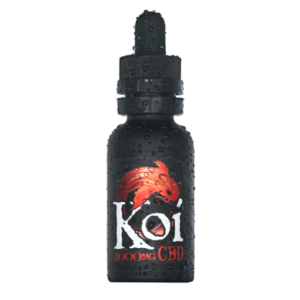 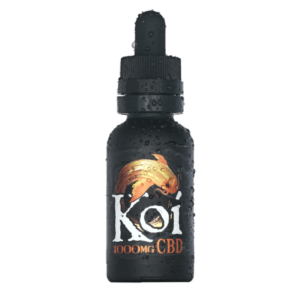 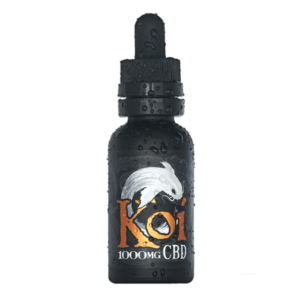 Available in 250mg, 500mg, and 1000mg per bottle.